With expansion, you get the best of both worlds: impressive strength and reliable performance. 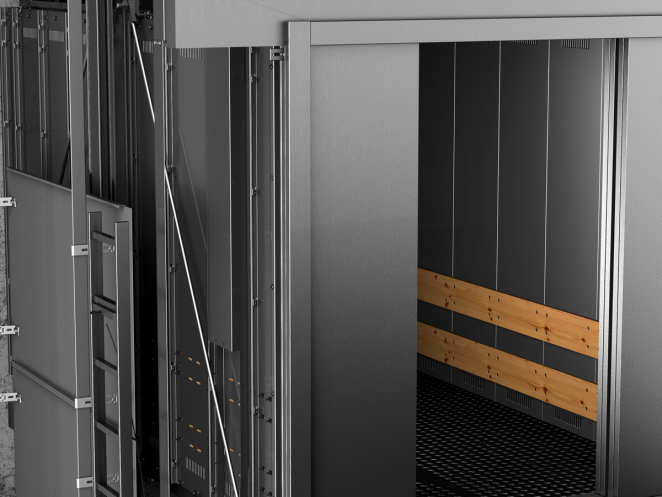 With its muscular hoisting machine, impact-resistant steel plate walls, flush-fitting cabin elements and anti-skid floors, this heavy-duty freight elevator adapts to any building and handles all jobs. expansion’s clever standard features include frequency-controlled drives and hardy motors with duty-cycle monitoring and electric protection. expansion is the perfection combination of strength and smarts. 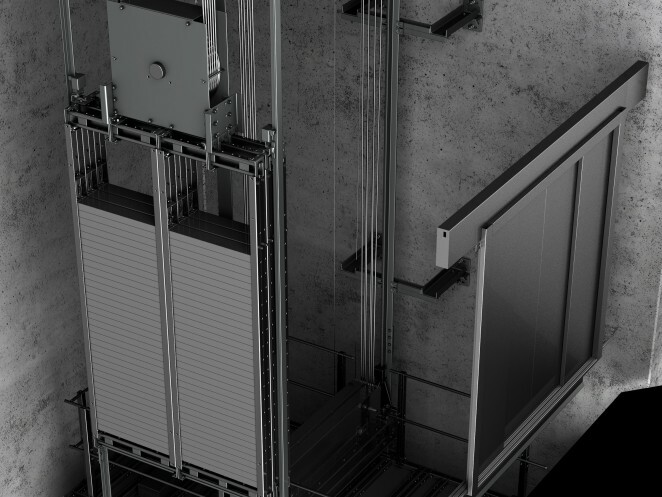 Use it as a non-stop service lift in your hotel, a customisable industrial lift in your hospital or an explosion-protected freight system in your plant. Whatever the environment or challenge, the modular and durable expansion freight lift adapts to your toughest jobs and structural needs. 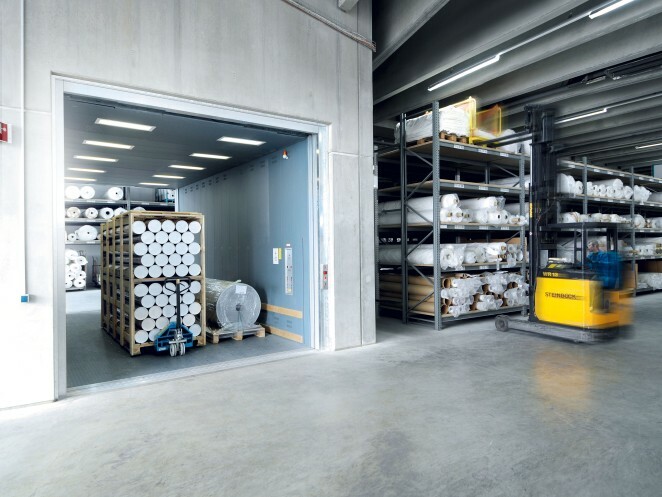 With its heavy-duty applications and long lifespan, it’s always up to the task.